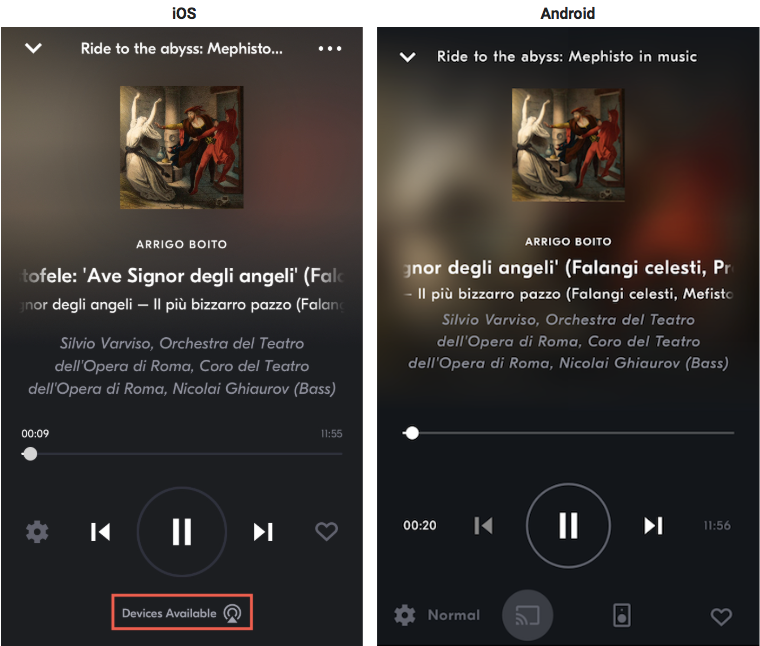 If you're an IDAGIO subscriber, you can wirelessly stream from the IDAGIO app through your speakers using Google Chromecast. Make sure your Chromecast is properly set up and connected to your speakers. Connect both your phone or tablet and your Chromecast to the same WiFi network. 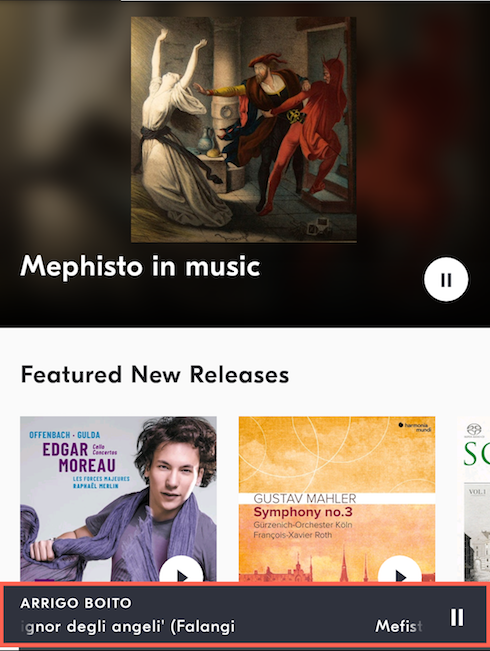 Open the IDAGIO app and start playing something. 6. Select the device you want to play IDAGIO on from the list of available devices.